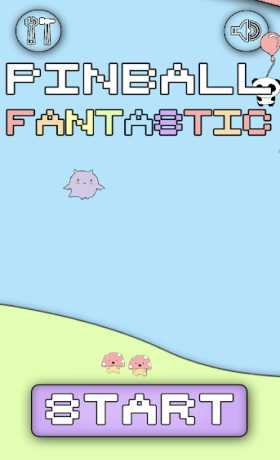 Pinball Fantastic is a cute, pick up and play pinball game for mobile. 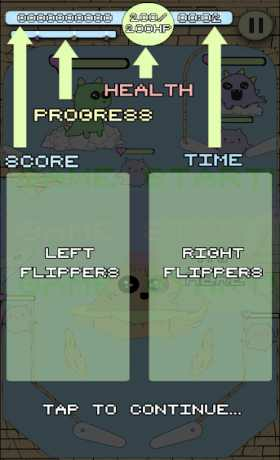 Tap the left and right side of your device to flip the flippers. 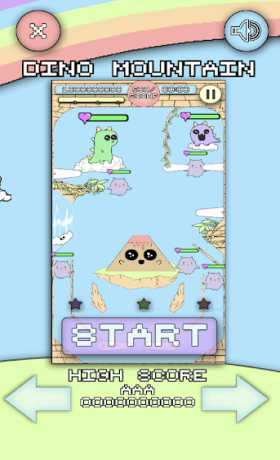 Use the ball to hit the creatures on the board and increase your score. Finish each level and advance to the next by obtaining the Final Star from the boss. Finish the board by hitting the star with the ball, and receive a multiplier bonus based on how fast you completed the level. Pinball Fantastic ships with 4 boards, and more are planned for future updates. It also has an original soundtrack with 11 songs.